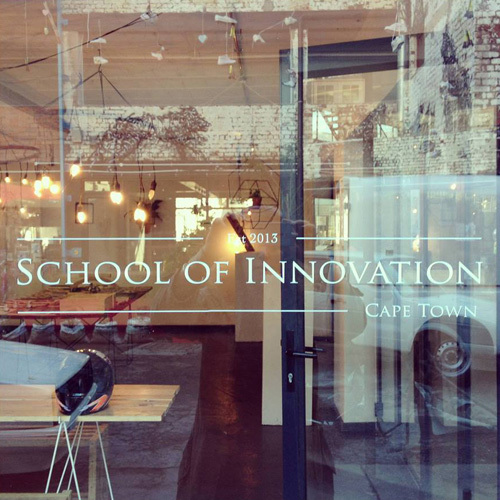 Tonight I’ll be starting my month-long journey at the School Of Innovation. The brainchild of conceptual artist, Nix Davies, the school was conceived as a way to learn from each other, providing a judgment-free environment undefined by goals and the destination, simply a way of being able to fully engage and enjoy the process of creation. As children we tend to play naturally, but as we grow up and develop expertise and experience we often forget how to play, simply by following our intrigue. 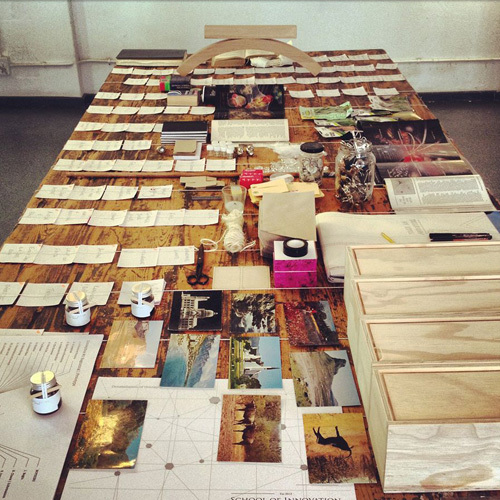 To kick-start the process each member receives a Concept Box as a starting point. Each Concept Box has 20 items that aim to spark an initial direction and journey, guiding the creative process into making something, anything. 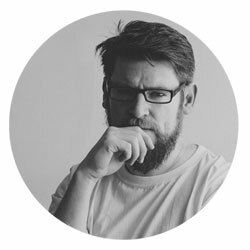 Each member can opt in or out for workshop times at the studio, something I’ve chosen to do as it provides a space where members can question; explore; discuss skills, processes and expertise. At the end of the course an exhibition titled “Slice of Time” will be held at the studio, showcasing each project’s journey. If you’re interested in attending the school or want to find out more visit, School Of Innovation.